Maybe the end of Simonini’s reign over the 200cc market. The Polini Thor 200 is about to make a stand. We have really enjoyed the quality of the polini thor 100 and now the bigger brother has come to play. 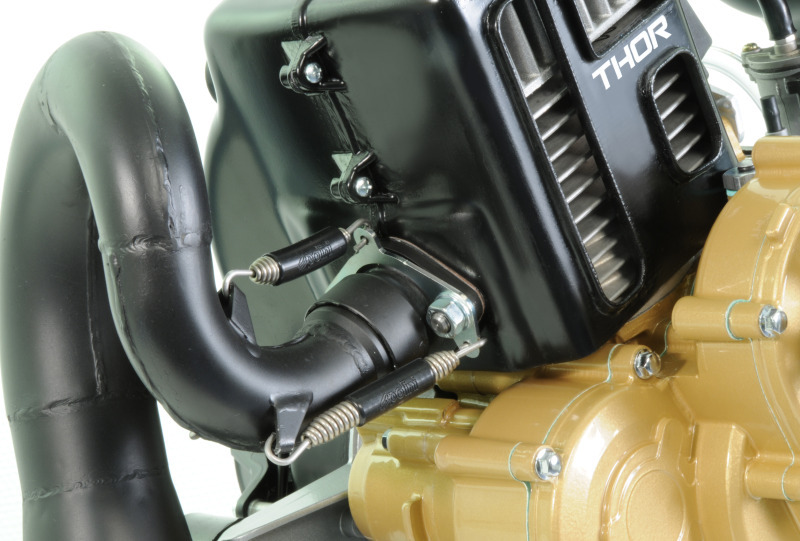 Polini Thor 200 engine features advance technical solutions; dimensions, power torque ratio, reduced vibrations, performance of climb, innovative and compact design. 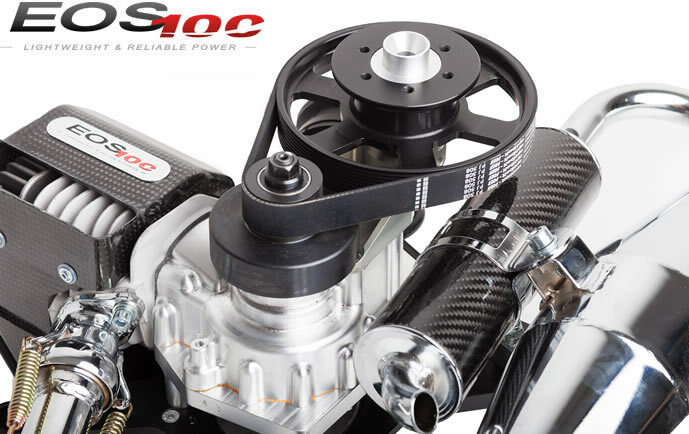 Everything has been studied to grant the best weight-power ratio, optimizing the heat functions and the flywheel mass. 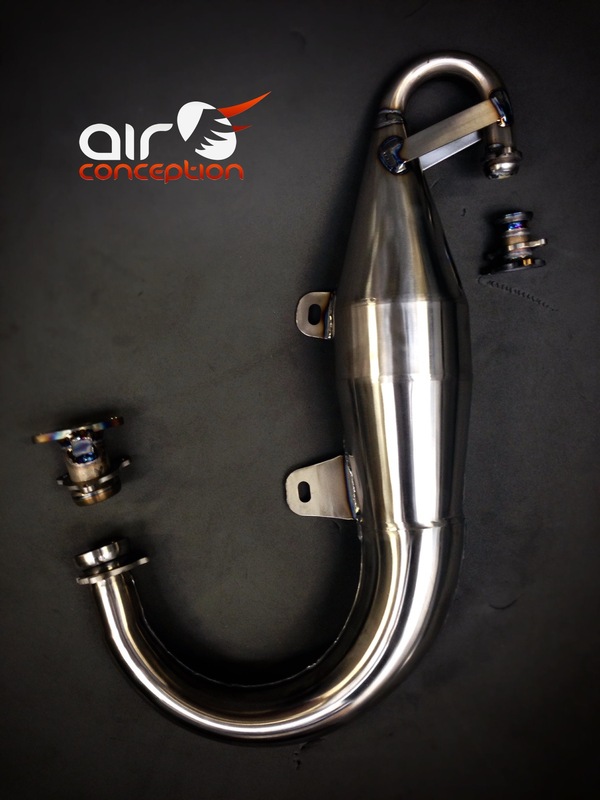 The exhaust system is completely hand made for a better product quality. 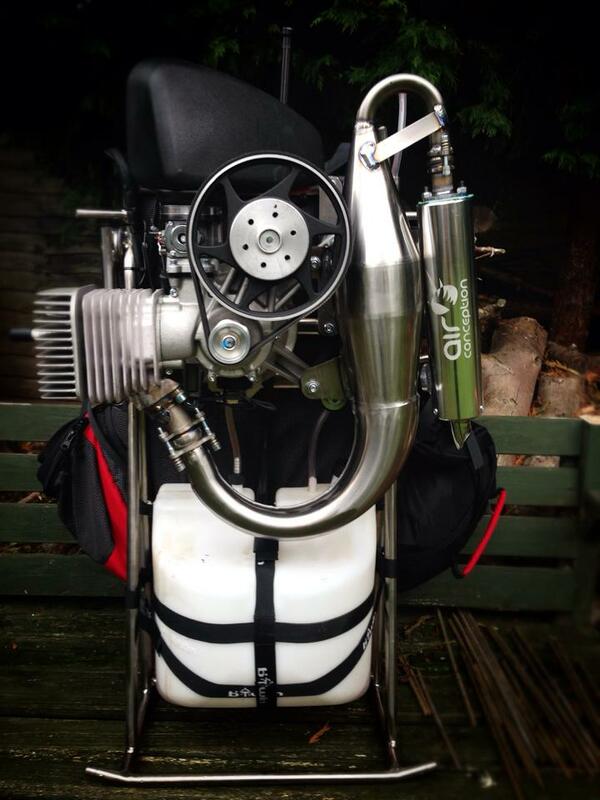 The muffler has been designed to achieved a compact design and contained dimensions. 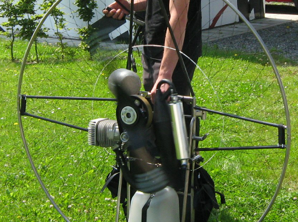 The reduced overall dimensions improve the aerodynamic and grant a low noise level. The engine has a balance countershaft that grants a great comfort when driving during the flight since it cancels the vibrations. The engine can be fixed with stiff silent blocks avoiding the irritating engine shaking. The centrifugal clutch has been studied to grant the best safety features during all the phases, starting, take off, flight and landing. 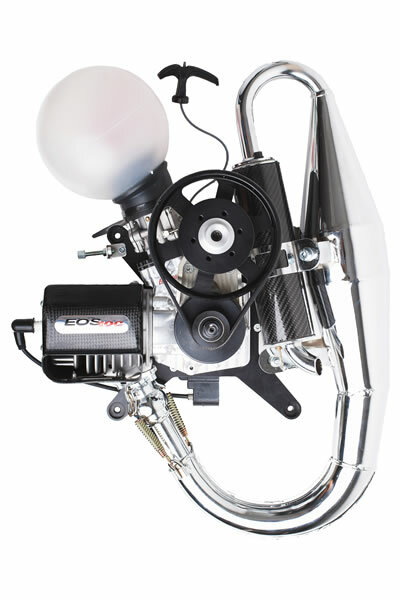 Thor 200 engine is provided with the new Polini “Flash Starter”, really easy to start. 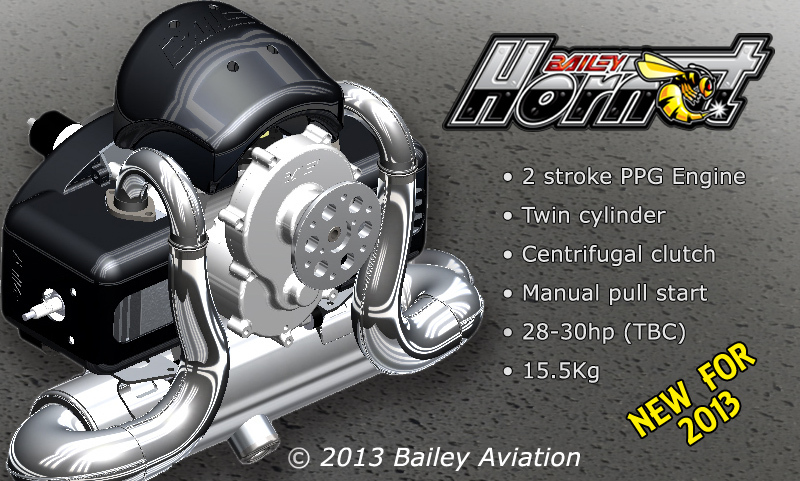 The engine can be also equipped with electric starter. 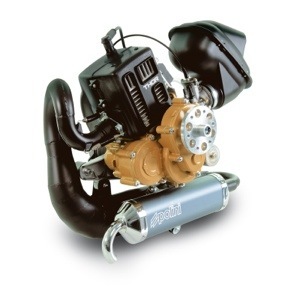 Great power, low fuel consumption, performance optimization at every rpm; these features are granted thanks to the PWK Ø28 carburetor. Polini THOR 200 features many other technical solutions and safety characteristics. The system with closed circuit for the fuel collection during its transportation. Pre-arrangement for 12V exit for future electric devices. Very low propeller over turning torque granted by the counter turning masses.